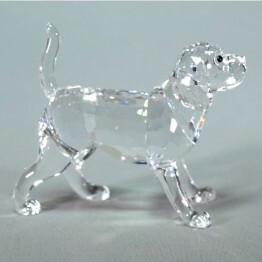 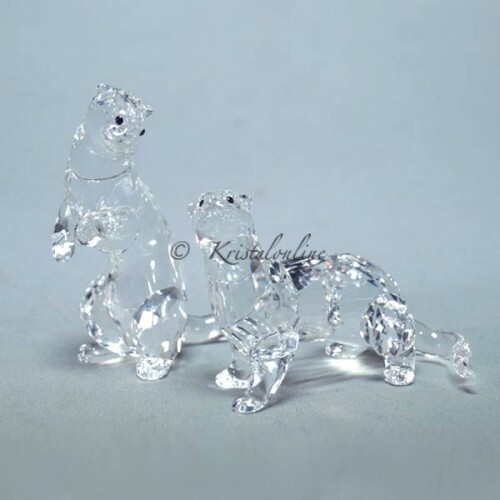 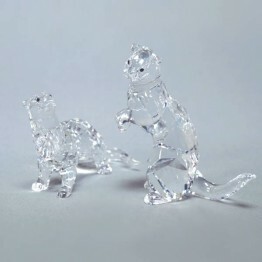 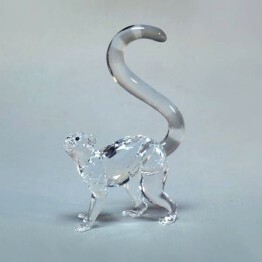 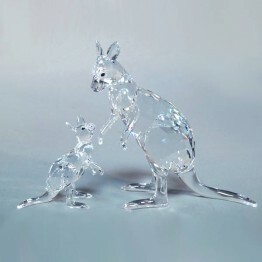 These otters are made of clear crystal. 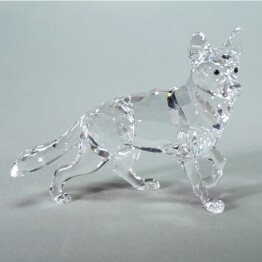 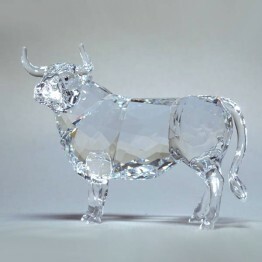 Their eyes are made of Jet crystal. 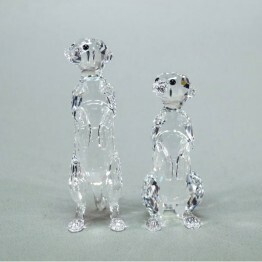 Together they make a cute couple.